This weekend is going to be soooo much fun. 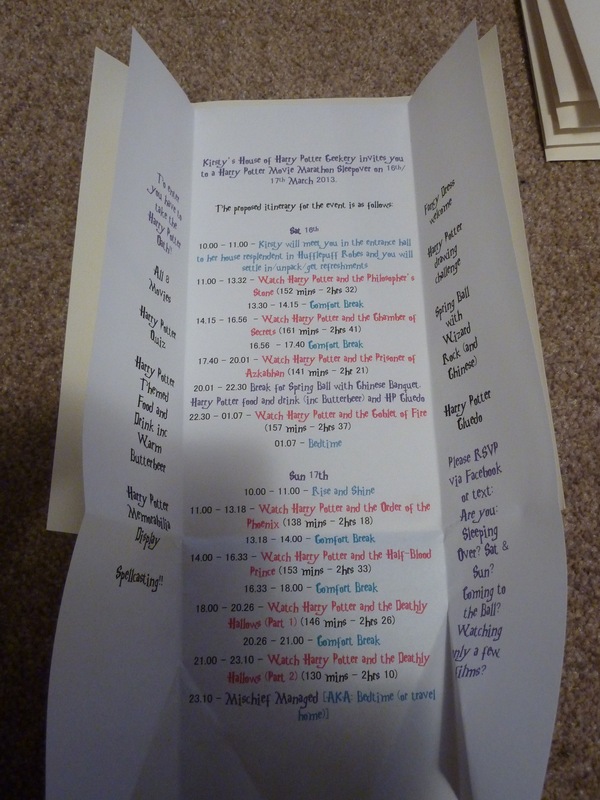 My friends and I are having a Harry Potter movie marathon where we plan to watch all eight films over the course of two days. 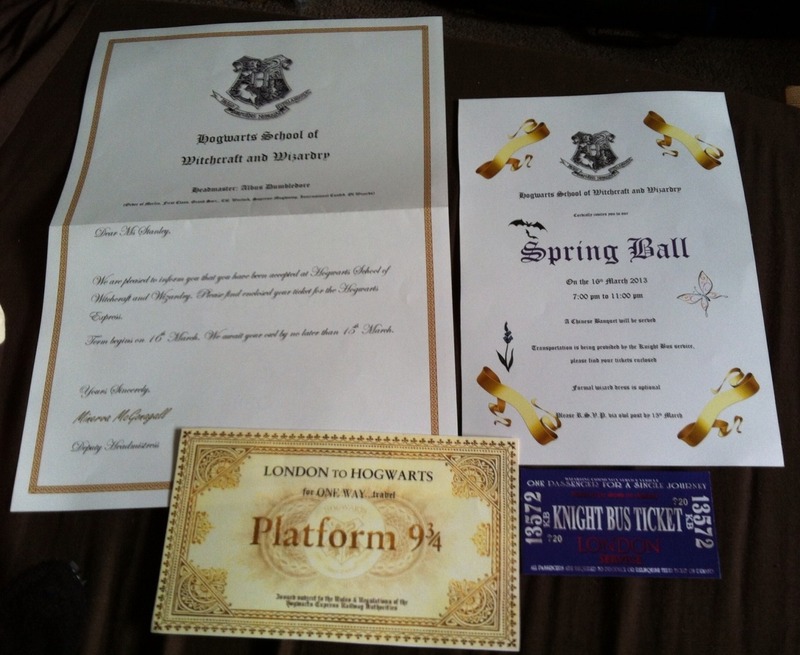 Alongside that will be other Harry Potter geekery: fancy dress, themed food and drink (inc butterbeer of course). 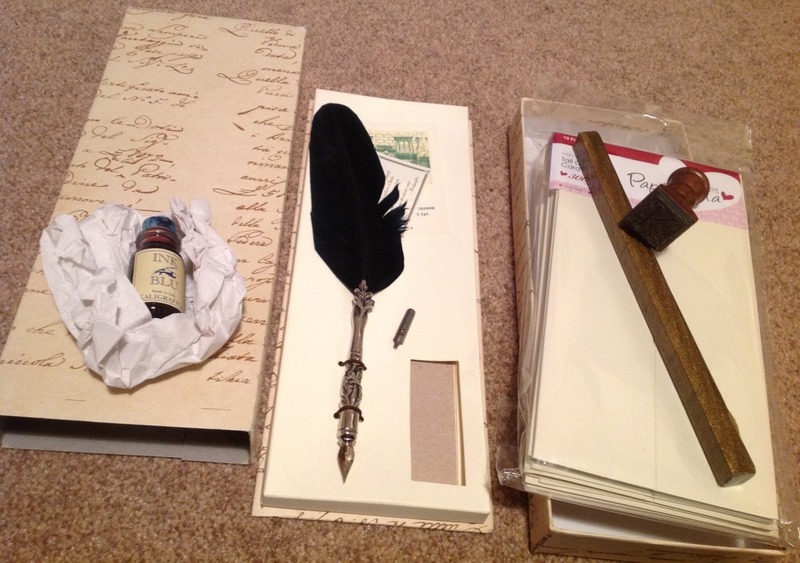 We’ve already started the geekery early too – my mate Steph sent us this: I can’t believe I finally got my Hogwarts letter!! 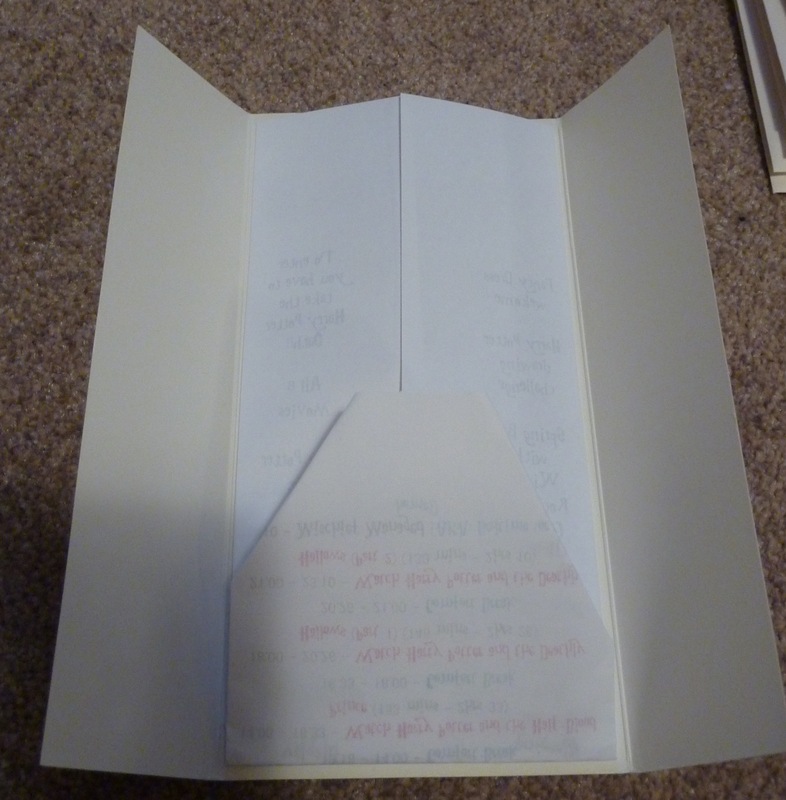 I made everyone an invitation. 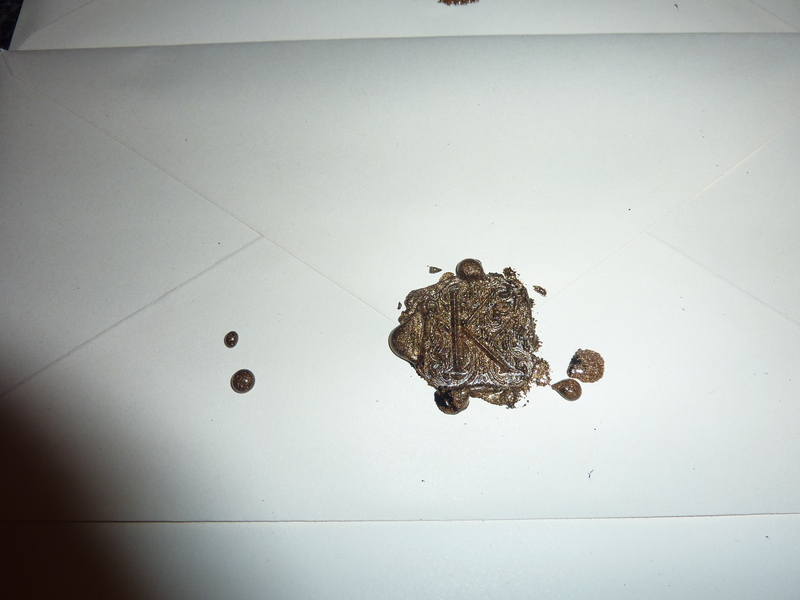 And then labelled and sealed envelopes (nearly setting light to them; at one point there was a line of flame running from the wax to the seal on one of the envelopes – only though afterwards that using a candle instead of matches would have been more sensible. In fact that is a lie, I thought of that the night before and then promptly forgot when I went to actually do it). More pictures to follow post event. Have you ever had a movie marathon and if so what did you watch and what are your tips for surviving? I was sick with the flu at the beginning of the year and I wanted a read that I didn’t have to think about too much – cue a re-read of some childhood favourites. 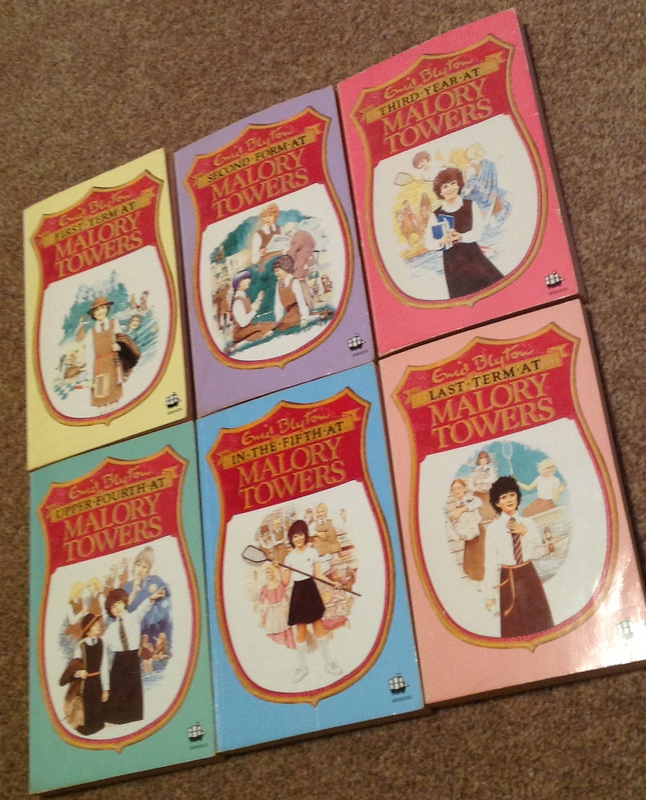 I loved Malory Towers (by Enid Blyton) when I first read them (I think I’ve re-read them a few times since, my books are quite well thumbed – I also have the audiotape [yes tape] of the first book). Now reading them as an adult (in 2013 – the first book was published in 1946!!) and a writer I have to admit to not being 100% as enamoured as I once had been but still enjoying and even remembering the stories. I’m not a fan of the new cartoony covers preferring the ones from my copies (1990). I appreciate the need to attract a new generation (there have been many other illustrations which you can see on the Enid Blyton society website) but I wonder if the old fashioned language etc will come as even more of a shock with an up to date cover? I can’t find the quote now but the series introduced me to the word prig – which sadly I’ve never had cause to use as an insult!! I’m going to briefly review the 6 books and highlight why each one made me want to actually go to Malory Towers, what I liked about it and in some cases why I wasn’t as keen. May be some spoilers. We meet and immediately warm to Darrell Rivers and experience her wonder at her new school Malory Towers. I was especially jealous of their swimming pool which is refreshed by sea water daily. We are quickly introduced to Darrell’s fundamental flaw that she battles with through the books – her temper. She is quite handy with the slaps and pushes though, something that would be frowned on even more today. We learn, with her, to look past the surface to see the person underneath. I’d forgotten that Darrell and Sally weren’t immediately best friends. Sally’s behaviour really was quite odd – the sibling rivalry seemed very exaggerated and she does almost turn into a different (and much more likeable character) at the end. And ‘quick-witted Alicia, isn’t quite as fun as we first thought, the scene where she can’t hear after a swimming lesson does make you feel for her though. I love the scene that shows how close Darrell is to her Dad – the relief she feels by him being close. I don’t like the spider chapter, for obvious reasons *shivers*. I think the boarding school concept was so alien to me that it was instantly appealing (though I would have hated being away from home). And when I read Harry Potter a few years later it definitely tapped into my previous MT love. One thing that confuses me is how girls move in and out of years. Having to do so many terms but all attending the same classes. The introduction of the scatterbrained art loving Belinda in this book adds extra fun. Her friendship with Irene makes me giggle. Gwendoline gets a taste of her own medicine by friending Daphne, but this only shows her up further when Daphne develops at the end. The scene where Daphne goes to look for sweet Mary Lou is one of my favourites from the series. One of my favourites – more new characters are introduced. Bill and her horse Thunder, Zerelda and her hair, Mavis and her voice. Bill’s headbutting with Miss Peters with its slight twist. The introduction of Lacrosse – I actually had a desire to participate in a sport – not that I’ve ever got too. My least favourite book. Too much infighting and jealousy as Darrell is in charge of the form for School Cert year. Darrell’s temper strikes again. Her younger sister Felicity joins Malory Towers and Alicia’s cousin June immediately starts bossing her around. Belinda’s attempts at adding drawings of Gwendoline’s scowls to her collection provides light relief. This is the book with the midnight feast down by the pool, the best part of boarding school is the midnight feast and it takes until the fourth book to get one. Come on, this one had to be my favourite – it involves Darrell discovering her love of writing when the girls put on the end of term entertainment for the school and parents. A pantomime of Cinderella and yay Mary Lou gets to shine. Mamzelle also plays her treek with the teeth that had me chuckling along with her. Two of our favourite characters are head girl of the school and games captain as they come to terms with leaving Malory Towers. The older girls get their own studies. Amanda, a new girl and potential Olympian takes June under her wing. She also puts herself in danger. 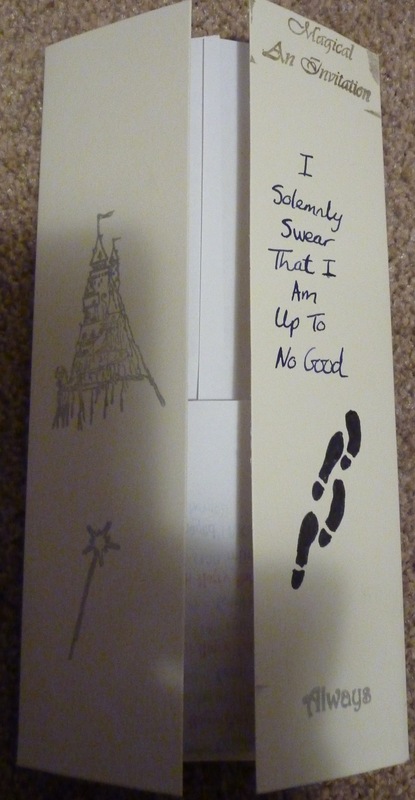 Malory Towers tends to stop those who think they’re too big for their own boots being that way for long. The only one who never really seems to learn is Gwendoline. However I’ve since found out that the series has been continued in another six books by Pamela Cox and in it Gwendoline Mary is a teacher!!! Expect reviews of the following at some point.